The Great “She” Bible, the “authorized version” or King James Bible, one of the greatest monuments of English literature. 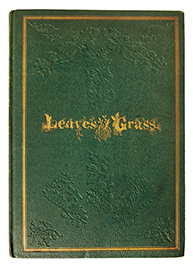 First edition, one of only 200 copies of the first issue of Whitman’s Leaves of Grass. 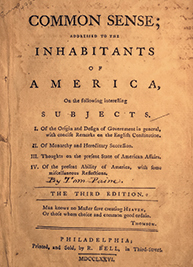 FIRST EDITION, FIRST PRINTING sheets of Common Sense, here with the third edition title page and prefatory leaf. “It is not too much to say that the Declaration of Independence of July 4, 1776, was due more to Paine’s Common Sense than to any other single piece of writing” (Streeter). FIRST EDITIONS of all three parts. 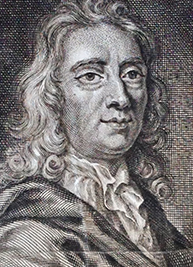 Defoe sold the rights to Robinson Crusoe to his publisher, William Taylor, who earned a “very large fortune by it and its successors.” Immortality, however, was reserved for the author. 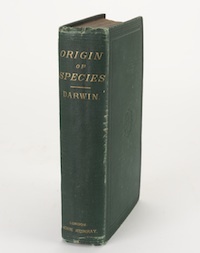 The book was an immediate success, and a second edition was called for just seventeen days after the appearance of this first edition. First edition. 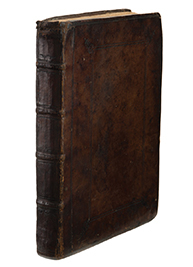 This is a very rare example of Paradise Lost with the contemporary binding untouched and with a 1667 title page. This volume has been signed by women who owned it in the 17th and 18th centuries. FIRST EDITION of “the definitive account of the most important exploration of the North American continent” (Wagner-Camp-Becker). 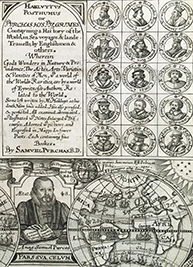 This is “the most important of all overland narratives. . . . American explorers had for the first time spanned the continental United States and driven the first wedge in the settlement of our new far western frontier” (Grolier 100 American Books). 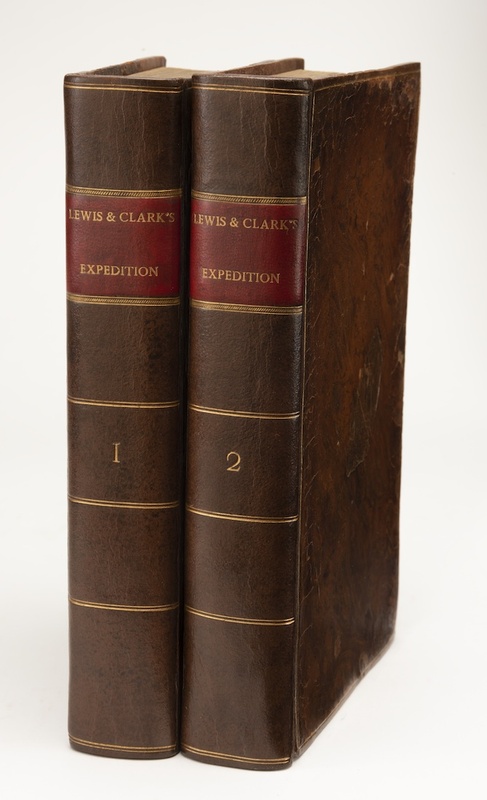 FIRST EDITION of this celebrated collection of travels accounts in English, “one of the fullest and most important collections of early voyages and travels in the English language” (Church). 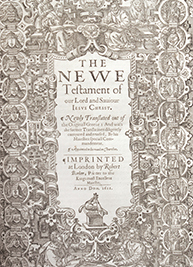 This is the rare first issue of volume I with the engraved title page dated 1624 (usually it is dated 1625) and with the offending passages concerning the Dutch (easily recognized by the presence of the p. 704 headline ‘Hollanders lying devices, to disgrace the English,” which was then changed to ‘Amboyna taken by the Dutch. 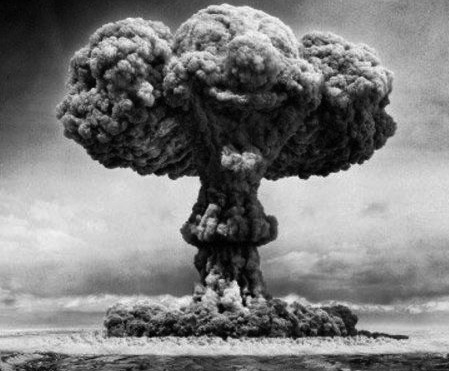 Ingratitude. Boasting’).